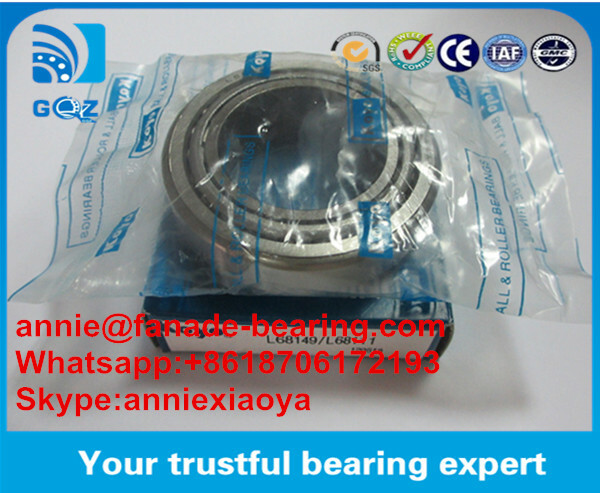 SET2 bearing rodamiento KOYO tapered roller bearing LM11949/LM11910 included cup and cone there two parts.Cup is outer ring,Cone comprise rollers, cage,inner ring.And the inner ring with the rollers and cage can be fitted separately from the outer ring. 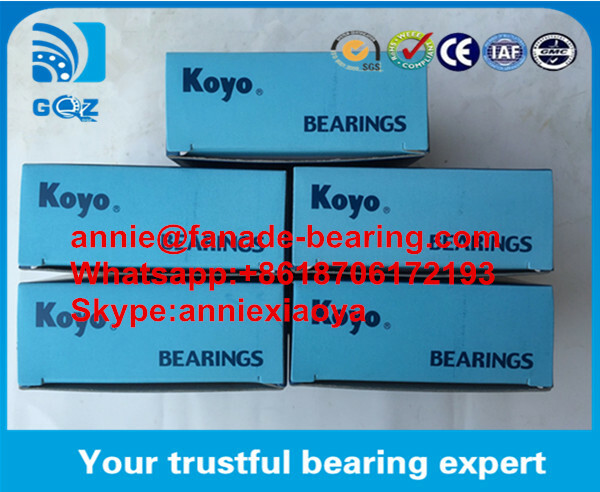 KOYO bearings installed on if not careful alignment, the alignment may lead KOYO bearings suffered another load, friction and vibration. 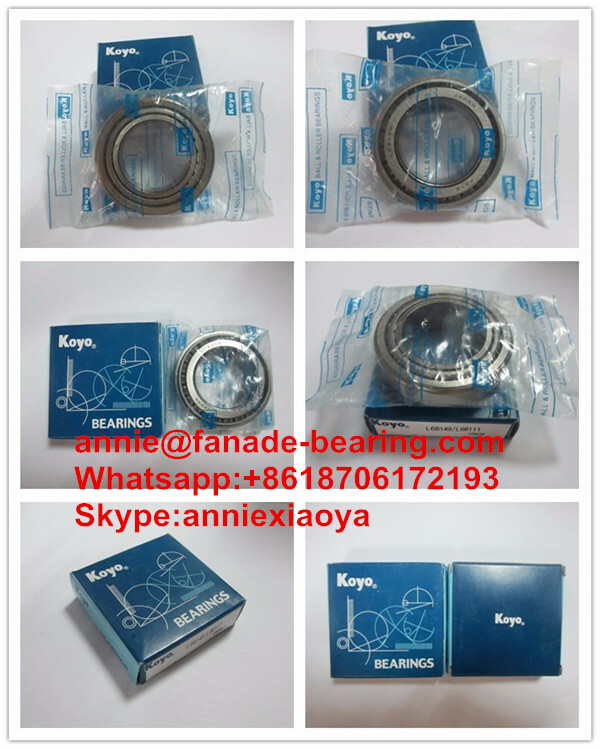 These may accelerate fatigue and reduce the life of KOYO bearings, and the period of use of other machine parts may be damaged. In addition, the increase of vibration and friction may greatly increase the energy consumption and the risk of premature failure. 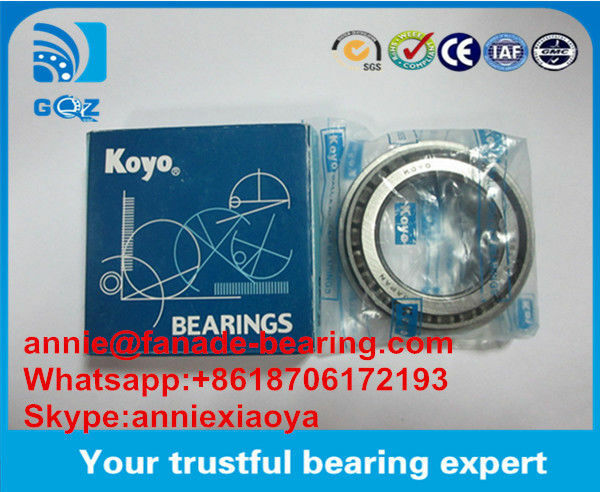 Often KOYO bearings running external conditions during use, monitoring, such as temperature, vibration and noise measurement. These regular inspections will be early detection of potential problems and prevent the with unexpected machine aborted phenomenon, so that production plans are realized, to improve plant productivity and efficiency.